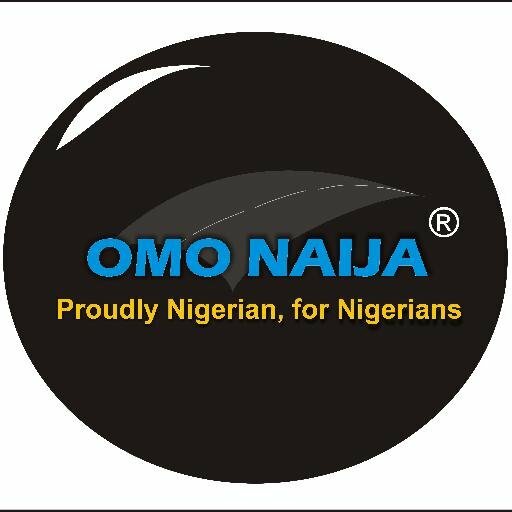 Omonaijablog Publisher and 11 other new emerging entrepreneurs will be conferred with International Ambassador for Peace Award by the Universal Peace Federation in Ikeja, Lagos State, Nigeria on August 12, 2017 by 12noon. 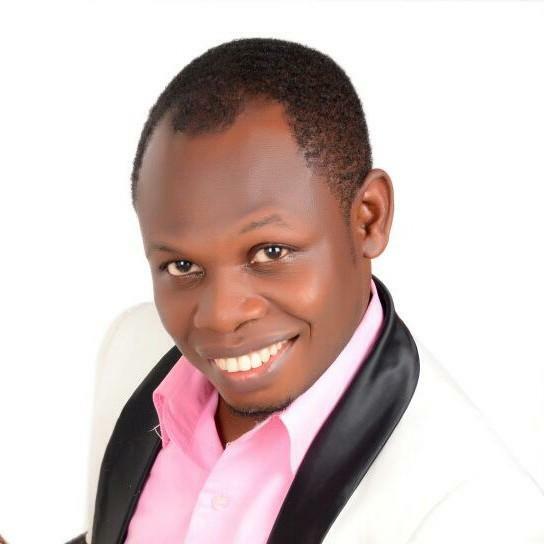 Others who have been shortlisted for this award includes; Mercy Odiri Orhoevwri, Peter Kayode Akindeju, Susan Modupe Abbey, Ayoade Simeon Timilehin and Adenagbe Rannilowo. The award which is in recognition of their contribution to advancing the cause of peace and sustainable development and a commissioning to work for world peace will take place at Lagos NUT Pavilion, NERDC Road, beside Tisco Plaza Alausa, Ikeja, Lagos, Nigeria. The award ceremony shall be a unique feature of the Special Countdown to the United Nations International Day of Peace Seminar. 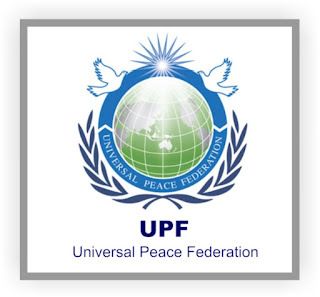 Universal Peace Federation (UPF); a global network of individuals and organizations is dedicated to building a world of peace that is centered on universal spiritual and moral values. They are also an international NGO with a special consultative status at the United Nations ECOSOC. -Stand on the common ground of universal moral principles, promoting reconciliation, overcoming barriers, and building peace. -Form a global network representing the diversity of the human family and all disciplines. -Promote cooperation beyond boundaries of religion, race, ethnicity, and nationality. -Practice “living for the sake of others” as the guiding principle for building a global community.